The early bird gets the worm, or at least that’s what Rachel Notley hopes. The current Alberta premier and leader of the NDP has announced that the province’s election will take place on April 16 – over a month earlier than legally mandated. 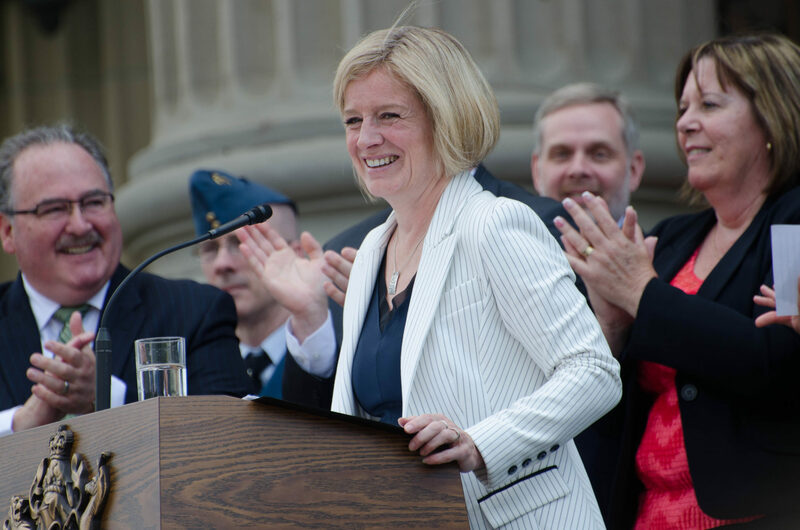 The announcement comes one day after a new legislative session was opened with a throne speech emphasizing the NDP’s accomplishments since the last election in 2015 when it ended four decades of Conservative rule in a shocking upset. Having the election just four weeks from today was likely both a strategic decision and a very recent one. The 2019 election will be the first time that the NDP faces a united right, following the 2017 merger of the right-wing Wildrose Party with the centre-right Progressive Conservative Party. Since the uniting of the two parties, the NDP has trailed significantly behind the newly created United Conservative Party (UCP). Facing off against a united right means that Notley’s chances for returning the NDP to majority power are nearly nil. But that doesn’t mean it isn’t worth manipulating election timing to work in the NDP’s favour. So, what went into calling the election now, rather than waiting until May 31st – the latest date allowed for the election? For the past week, UCP leader Jason Kenney has been embroiled in growing allegations of collusion during the UCP leadership race. Allegedly, Kenney collaborated with contender Jeff Calaway to prevent former Wildrose leader Brian Jean from winning the UCP leadership race. According to the accusations, Kenney made a deal that Callaway would run for leadership to attack Jean in debates and in the media so that Kenney could avoid the potential negative image associated with attacking an opponent. Callaway then withdrew from the leadership contest shortly before the vote and put his support behind Kenney. Both Callaway and Kenney have denied that a deal was made. The Alberta NDP faces an incredibly steep and unlikely journey to re-election. With the newly united right, even securing a minority government will require winning over significant swaths of conservative voters. Calling the election in the middle of an escalating controversy facing the Conservatives appears to be Notley’s attempt at doing exactly that.